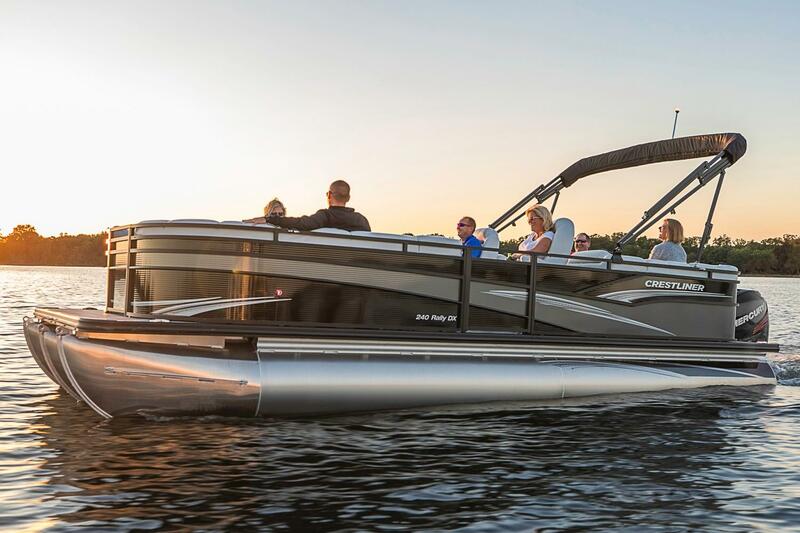 One ride on a Rally and even a Monday night will feel like a Saturday. 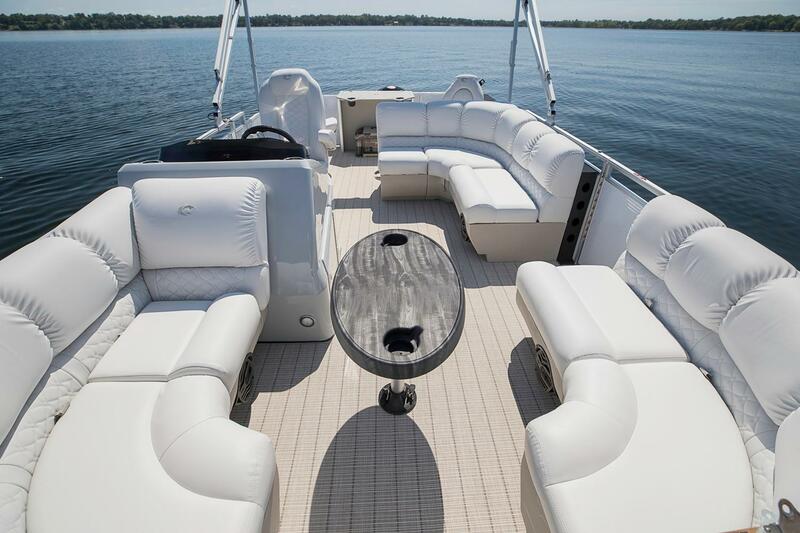 And the reasons are simple. 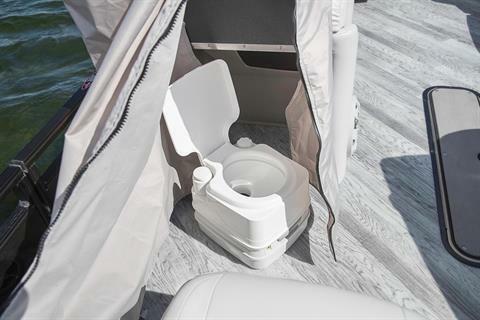 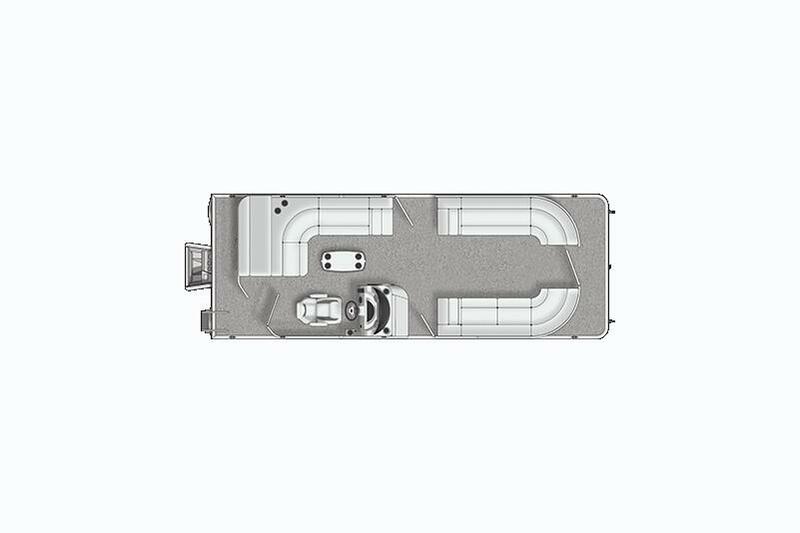 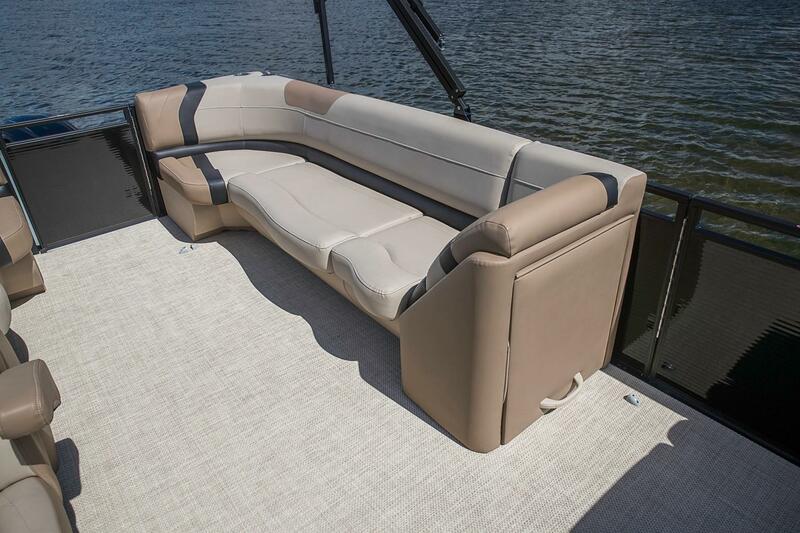 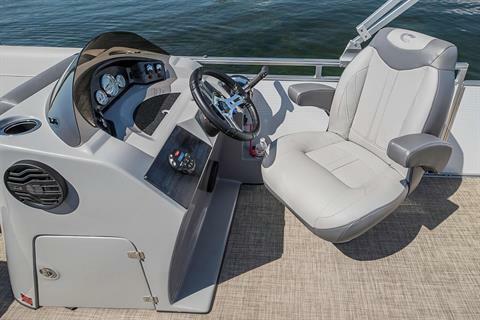 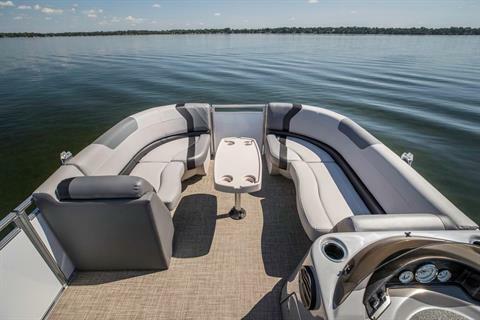 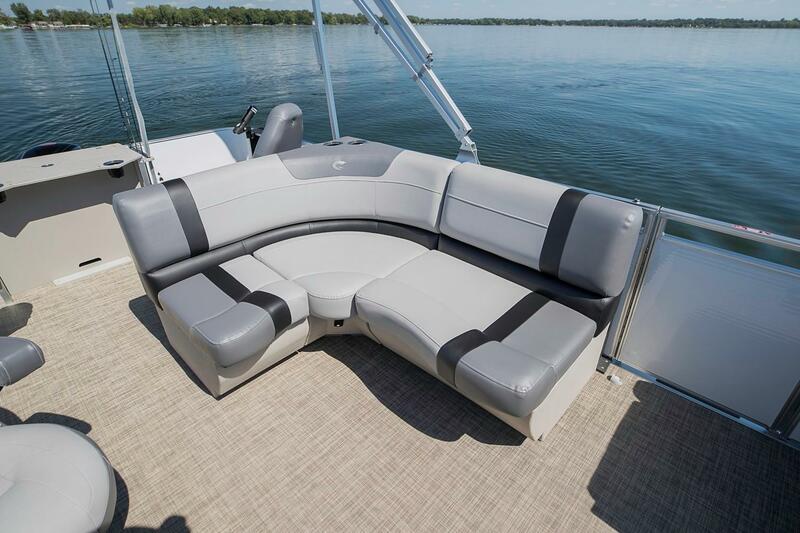 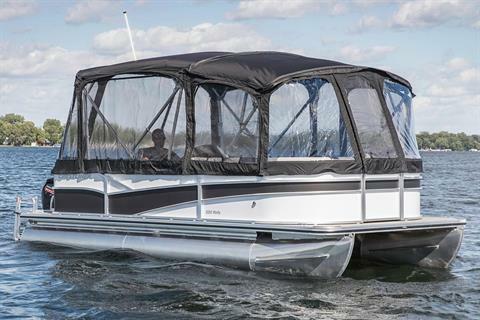 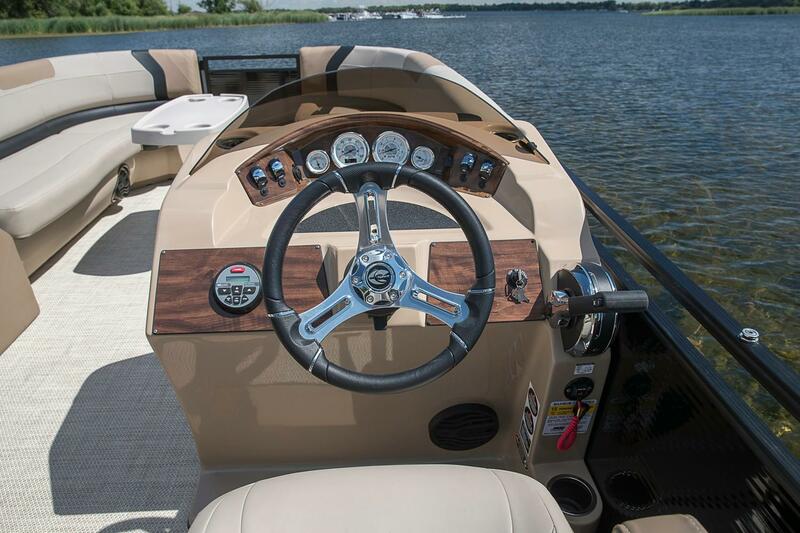 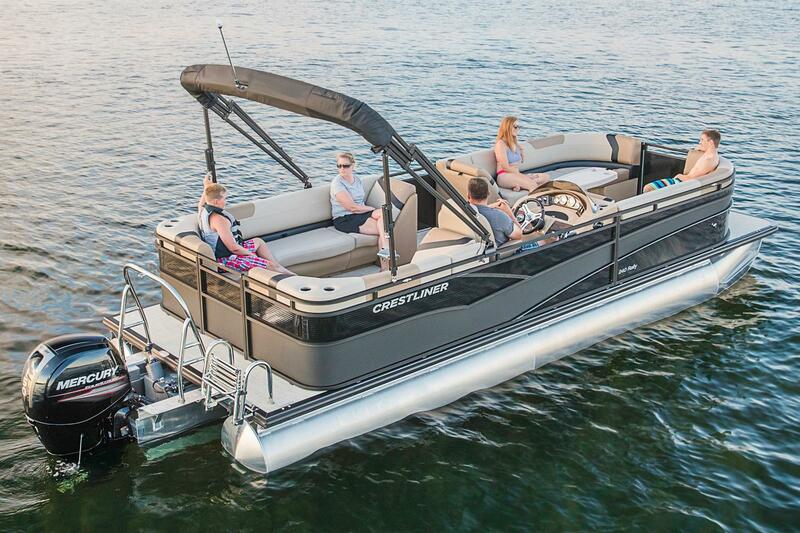 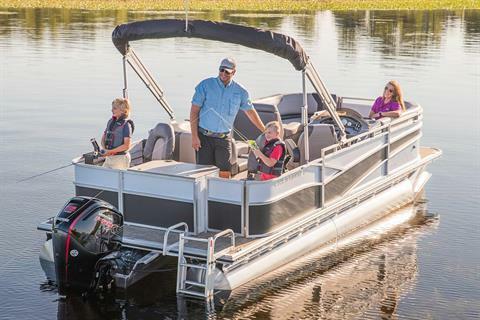 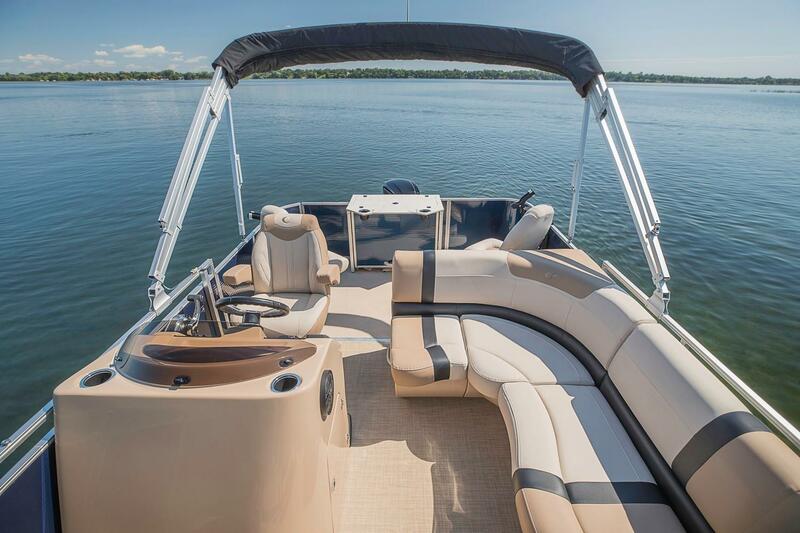 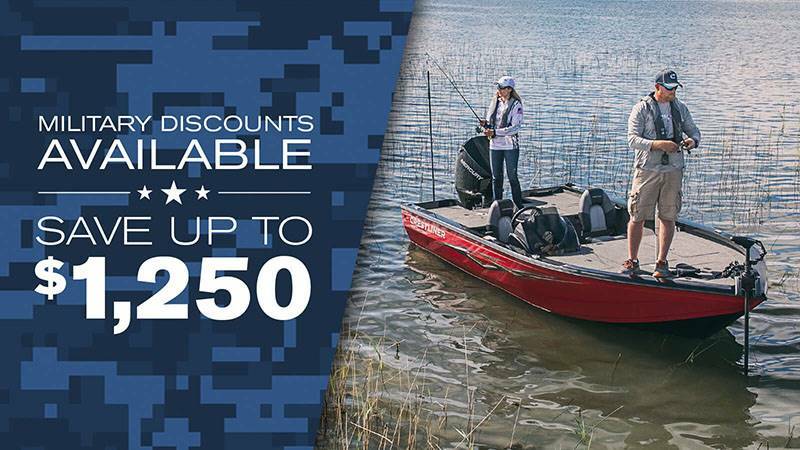 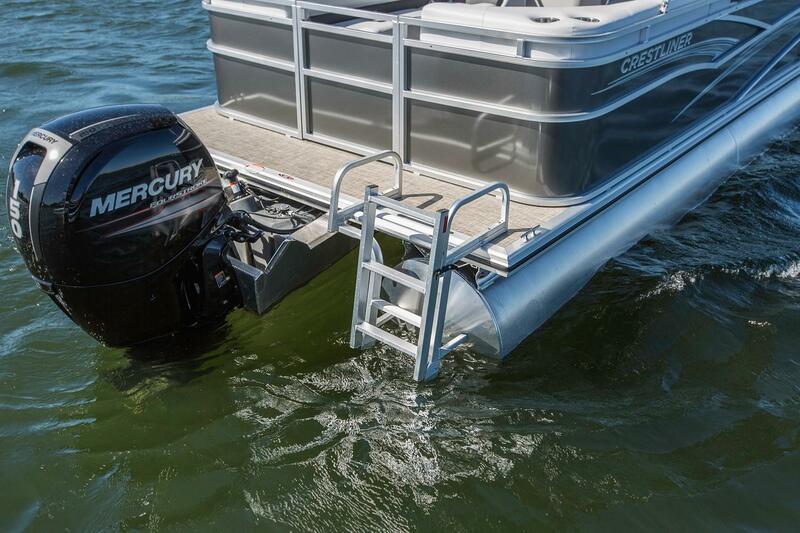 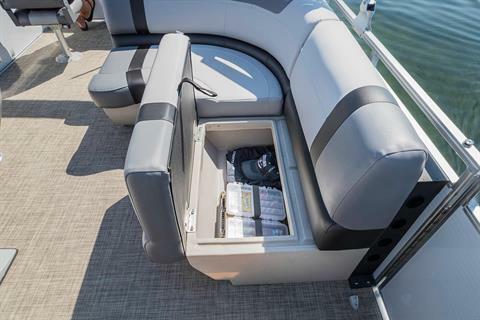 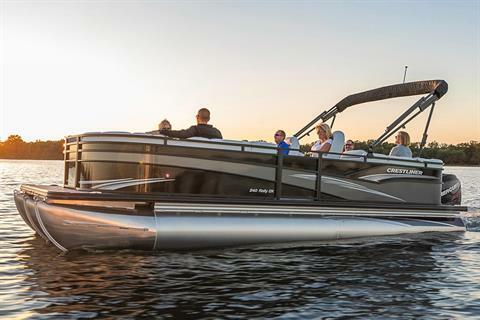 This pontoon features the expert style and craftsmanship you expect from Crestliner, with all the benefits of a high quality pontoon boat and multiple floorplan options. So even if you’re out for a ride during the week, it’ll feel like you won’t have to go to work in the morning.